The residents of St. Charles enjoy a comfortable way of life that cannot be beat. 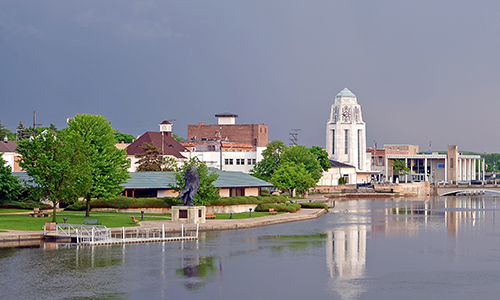 The Pride of the Fox, located on the Fox River, is home to a booming downtown full of fun activities for all ages. Whether you’re headed to the Arcada to see a movie or Pottawatomie Park to play a game of tennis, St. Charles is a Chicago suburb that can’t be missed. 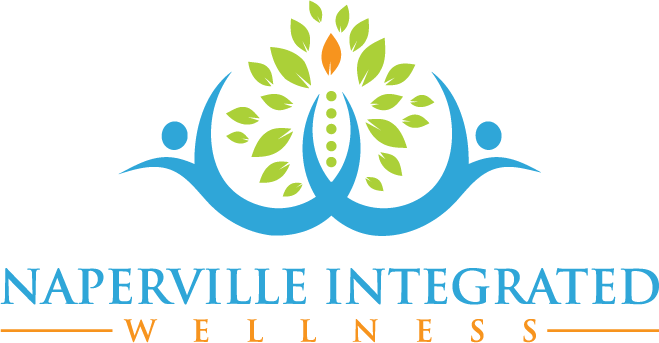 At Naperville Integrated Wellness, we are proud to be the go-to functional medicine clinic for St. Charles residents. To begin any treatment, we first start with our functional health testing. This ensures that we aren’t just putting a bandaid over your symptoms; we are treating the source of your health concerns. With a comprehensive battery of tests at our disposal, we are able to assess your overall health so we can have perspective on what is causing your problems. It doesn’t matter your specific problem — we have a test that will give us the information to help you. From your comprehensive initial visit to hormone evaluations to food sensitivity testing, we have the means that can help us get to the root of your issues. Once we have tested to make sure that we know what is causing the problem, we have a variety of ways we can treat the issue. Every person is different, so every treatment plan we create is different in order to be tailored to your specific concerns. Much of our work centers around health coaching. We can advise you on certain lifestyle changes you can make, such as nutrition and exercise that can help you manage your particular concerns, and create new healthy habits permanently moving forward. 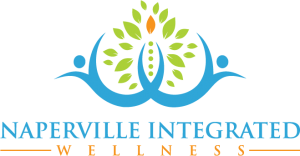 From mental health issues to hormone imbalances to IBS treatment, we can provide a comprehensive approach to treatment. Contact us today to schedule an appointment. I Can’t Imagine Going Anywhere Else! Dr. Sexton has been interested in health for as long as he can remember. Both of his parents were medically trained doctors and he decided at age 4 that he was going to be a surgeon. As a teenager he became very interested in exercise and nutrition and his desire to become a surgeon began to lose its appeal. During his pre-med education in college, he developed a great desire to learn exactly how the human body worked and how to restore health and function naturally. Lisa has been passionate about her education and helping people on their journey toward reclaiming their health for over 25 years; as a consultant, therapist, trainer, and coach. She believes in the body’s ability to heal, and never underestimates that. Nor does she put limits on anyone’s success.